When registering with our site, we will ask for your address, email and mailing address, and phone number. When placing an order, we will ask for your credit card information. You may browse our site anonymously. Our shopping cart software uses “cookies” to enhance your experience. Please see below. In order to assess your credit worthiness, we may share your name and address or collect your rental history with third parties but only for the purpose of assessing your credit worthiness. To track your order history so that we may answer any recommendations, concerns, or disputes. To send you newsletters and otherwise provide you with information or services you request or that we think will be of interest to you. All of the information that we collect about our customers is stored on secure servers, reachable only through secure networks. 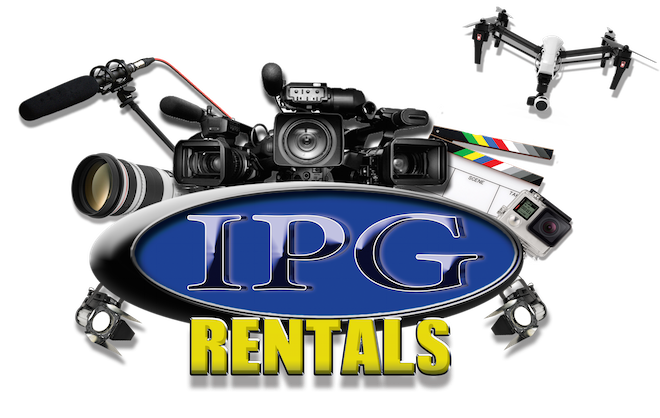 Only limited number of persons, specifically the IPG Rentals staff, have the privilege to access such information. These person will keep your information confidential. Your order is transmitted via SSL, and is stored in an encrypted format on our servers. Yes. Our shopping cart will place cookies (if you allow them) onto your computer. We use the cookies to improve your navigation from page to page within our site. No. We will never give your information to anyone, for any reason. There are a few exceptions. We may need to provide your information to our hosting partners, and other parties that help us in managing our business (such as our merchant gateway). These parties must be required to keep your information confidential. There may be cases where we are required by law to provide your information to law enforcement. You may modify all the information you provided to us through the “My Account” section. Please note that we maintain records of all sales transactions that have occurred for record keeping. This information may not be modified. You can opt in or out of receiving future communications from us about special offers and new product information, you can unsubscribe by following instructions contained in the messages you receive or by clicking this link. Please contact us by email if you have any questions. The contact information may be found here.